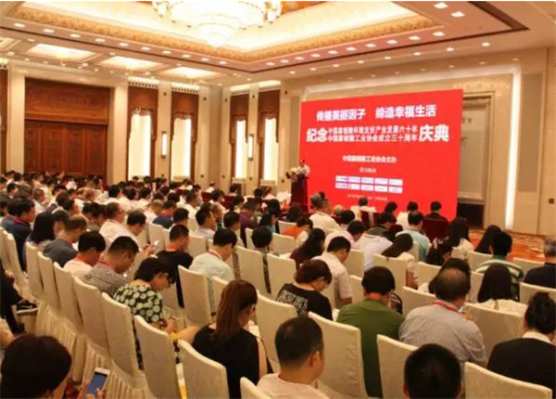 On July 21, the celebration of the 30th anniversaryof the establishment of Chinese Humic Acid Environment-friendly Industry and the establishment of the Chinese Humic Acid Industry Associati on was held at the Great Hall of the People in Beijing. Representatives from industry associations, university experts, related enterprises and other industries represented nearly 300 persons attended the conference. 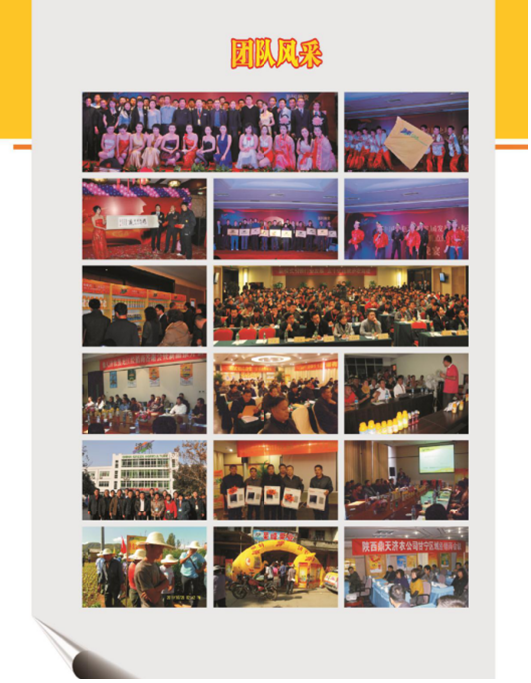 CGA participated in the meeting as a member of China association for the development of humic acid. The CEO of TechTeam Zhuoyu li and CGA Agricultural Research and Development Manager Xiaojun Yang attended the conference. 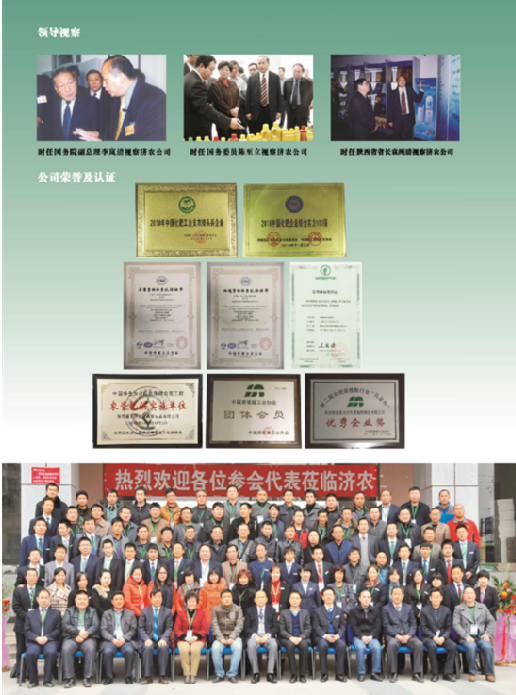 During the meeting, in order to appreciate the contribution from President Tao Li of the CGA group for the development of our country Humic Acid Environment-friendly enterprise, Humic Acid Association awarded the glorious titleas the China Humic Acid Environment-friendly Industry 60th year witnesses, and awarded honorary certificates. 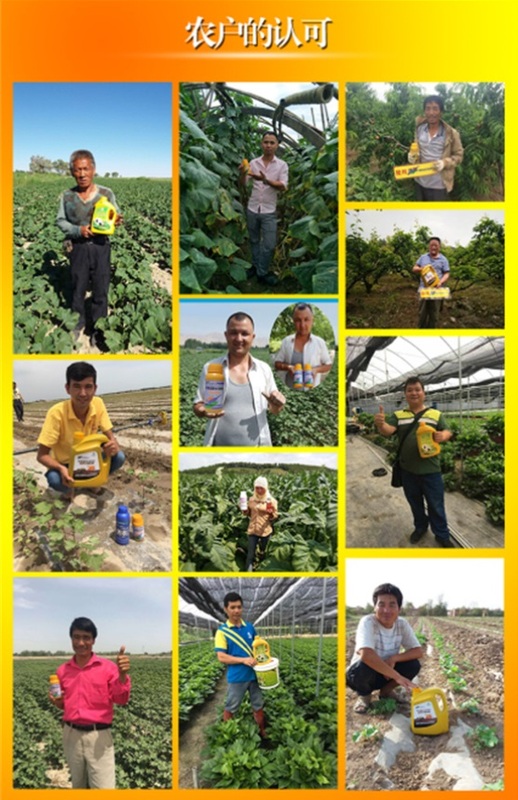 For 19 years, under the lead from the chairman of TechTeam Tao Li everyone follows the original will, no matter how hard the problem we meet we always find the way out to solve those problems, from an unknown small business of develop humic acid industry become a large domestic company today. Over 55. 50000 tons of humic acid liquid/solid fertilizer output intelligently, humic acid industry advanced research laboratory of high-technology enterprise focus on the operation of humic acid organic fertilizer. 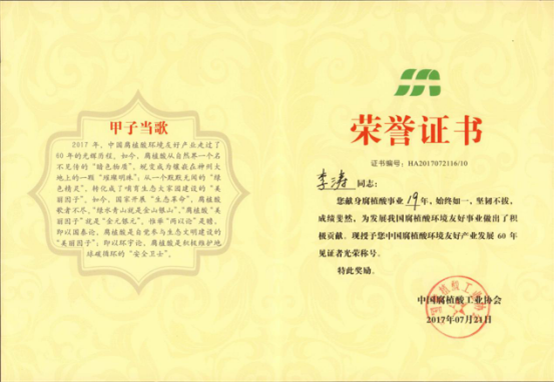 The first domestic humic acid fertilizer enterprise, and also the first enterprise awarded Chinese green food production certification. 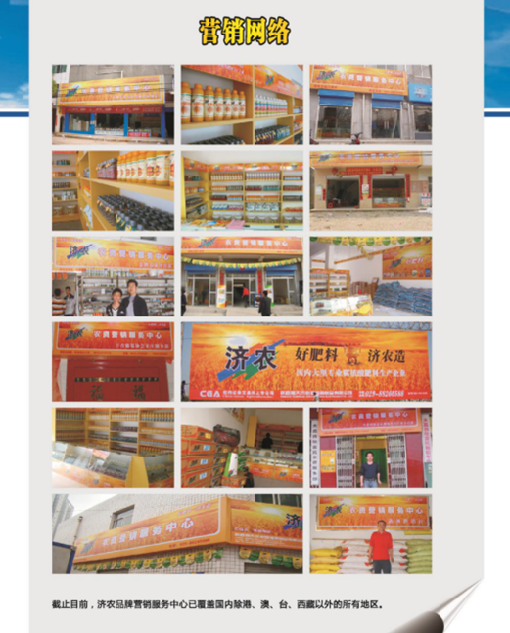 As the time goes by, the CGA not only keep the self-developing, but also contributing to the development of the industry.